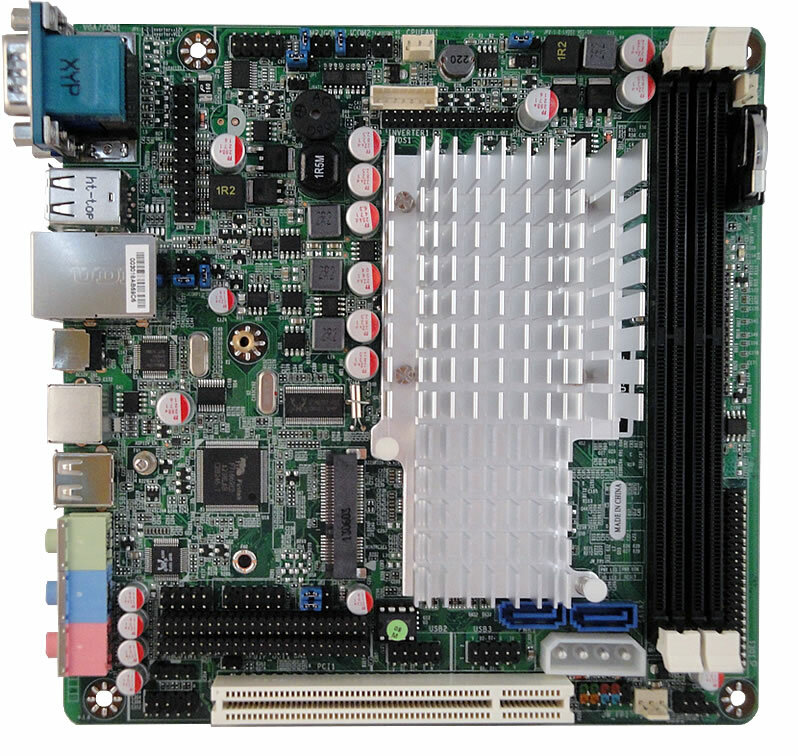 NF96U :: JNF96U JNF96FL :: Intel Atom D525 ICH8M Pine Trail-D :: JETWAY COMPUTER CORP. Description 1. 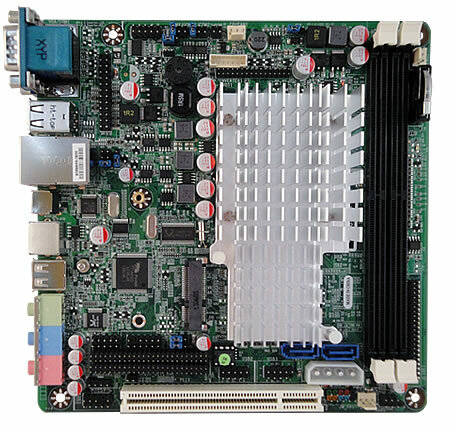 Supports PCIE Wake-on-LAN function after AC power loss. 2. Fix CPU shutdown temperature/throttling issue. Revised History [A06]. Fix 800x480 panel issue. [A05]. Fix 6150 PCI SATA card detect issue. [A04.2]. Support New IO chip F71826AD. [A04.1]. Fix 1280x768 LVDS panel issue. Support Intel D525 CPU. [A04]. 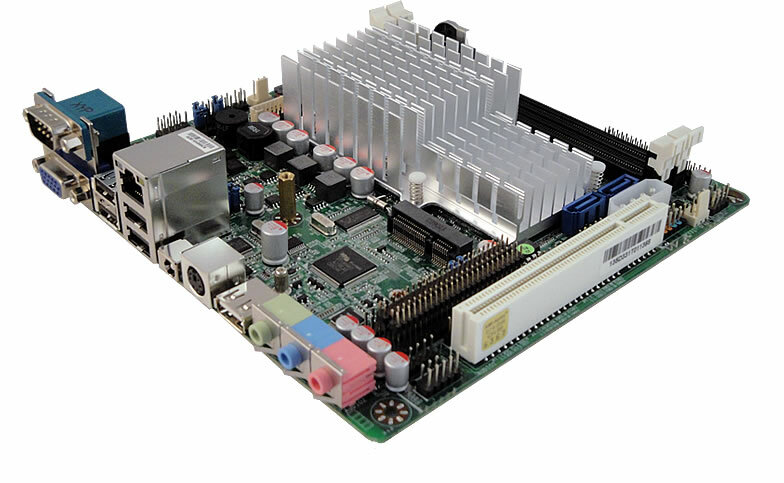 Add RS485 option for AD4COM daughter board. Update CPU microcode. [A03]. Fix cannot show Atom D510 correctly on POST. [A02]. Add LAB version IO watchdog function.